End-of-life situations can occur at any time. Terminal conditions sometimes offer us the chance to plan for someone’s passing, while at other times they’ll creep up without warning and leave little time for preparation. 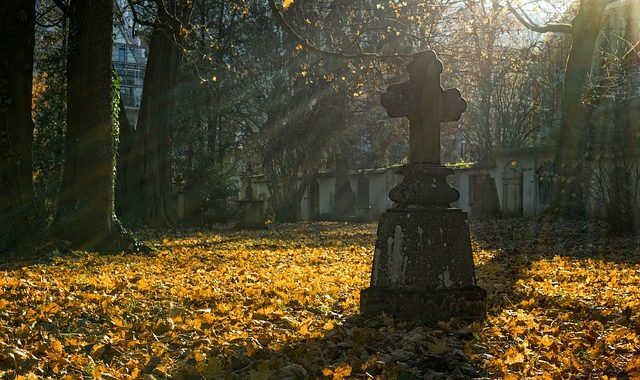 With the knowledge that death comes to us all, often unexpectedly and leaving a lot of practical issues for loved ones to handle along with their grief, we can all ease their burden. 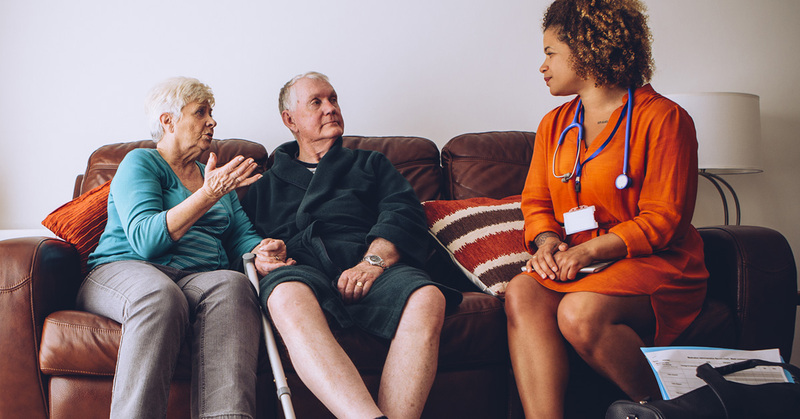 A relatively simple legal document called a living will helps to remove some of the more difficult care decisions from the shoulders of those you care about, and it’s what we’ll explore in this article. Although it’s unpleasant to think about, in the long run it’s a smart move that could help prevent a lot of pain for your family when the time comes to think about goodbye. Also referred to as an advance health care directive, the concept of a living will is simple: it’s a legal document that communicates to family, friends, and medical professionals the decisions you’d make about your life and treatment. If you become incapacitated and unable to respond to questions, creating a living provides the bridge they need to carry out your wishes. Family members, legal guardians and even close friends can potentially choose what care providers will do for you while you are in an unresponsive state. While many of us trust our nearest and dearest to make important decisions, health and treatment preferences are a very personal decision. It’s also a difficult position to put someone in, as it often requires them to assess pain and discomfort that they can’t feel. Thanks to these advance directives, medical care can be done through your will in advance and spare them that burden. When Is a Living Will Useful? If you feel that the situation described above is something that could apply to you or a loved one, whether now or in the not-too-distant future, it’s time to think about setting up a living will. These are the decisions that you really don’t want to put off and potentially leave things in conflict for your family. In the event that you lose control of your body indefinitely and are no longer in power to what happens to you in a comatose state, then care decisions should fall into the hands of those who you find the most capable to handle such situations. What will happen if you face a choice between potentially painful treatment or refusing it, in favor of a comfort-maximizing option like hospice or care at home? How will that care be administered, if you refuse medical treatment (for example at a hospital, care facility, in your own home, or some combination thereof)? What kind of medication and end-of-life care do you prefer to receive, if any? Who will be the ultimate decision maker in any matters not covered by the living will? Having your most trusted family member or your most beloved friend having power over your life is something to think about very carefully. They effectively become a “health care proxy” for your choices, which is both comforting for you and a significant responsibility for the person you choose. They will inevitably be someone extremely close, whom you trust implicitly, but the burden is there nonetheless. That said, with careful planning and the legal provisions of your living will, it can also be an empowering offer that a friend or family member will see as a final opportunity to offer their support. How Do I Arrange a Living Will? The most obvious answer to this question is “call your lawyer,” but we know not everyone has immediate access to legal counsel and many may not be able to afford a personal consultation. Thankfully, there are simpler ways to go about writing a living will that don’t involve major legal fees. It’s important to note that the process and forms involved in creating a living will vary from state to state. 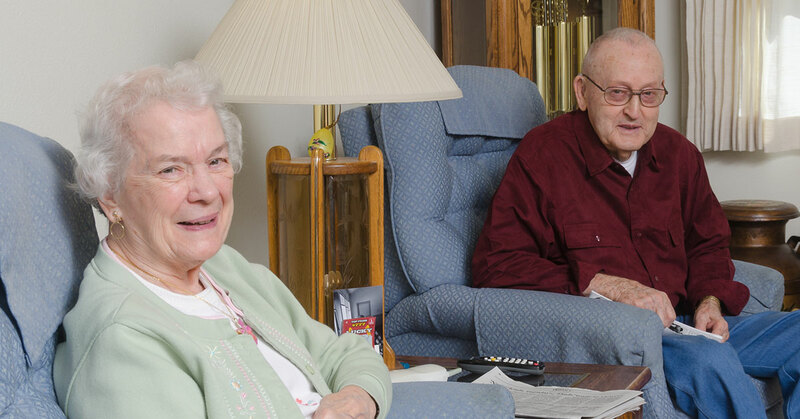 The National Hospice and Palliative Care Organization (NHPCO) can help you understand what’s required in your state and find the forms you need, as can a local senior center or other elder care organizations near you, in most cases. If you find a form online, make sure it is the current version and you should know that it will need to be notarized. What medical situations do you want to define with the living will? If it is something specific, you may need to seek further legal advice to confirm what you write covers it correctly. Are there spaces on the form where you can specify your wishes on anything not covered by the standard questions? Does the form make provisions for your religious beliefs? Once you’ve answered all the questions above and completed the form to your satisfaction, make sure everyone who needs to know is aware of it and get it notarized to make everything official. Some of those other people you might want to inform include your doctor, preferred care center, professional caregivers, and close friends who you would expect to be near if you fall ill. It may seem morbid to think about death before it dawns as an imminent matter – and the conversation with family or friends is never an easy one – but having the foresight to write a living will now can save a lot of heartache and burden for loved ones further down the line. It is empowering for the creator, who could one day be an unresponsive patient in pain, and it is comforting for family members, who will know for sure that they are doing what that person asked for. We often hear the term “it’s what he/she would have wanted” as those close to someone guess what the deceased would have thought of a decision or event. Well, a living will provides the certainty behind that sentiment, because we have a legal document to back it up. Wills and advance health care decisions are almost always something better handled ahead of time, if possible. A health care declaration is one way to achieve a guaranteed decision, rather than leaving behind the potential for guilt, confusion, or even worse, a potential lawsuit against medical professionals or others who might be forced to make a decision about a patient’s health. Take care of a living will today, rather than regretting tomorrow that you didn’t get around to it.